Do you love fitness & the great outdoors? We want to help you be at your best! 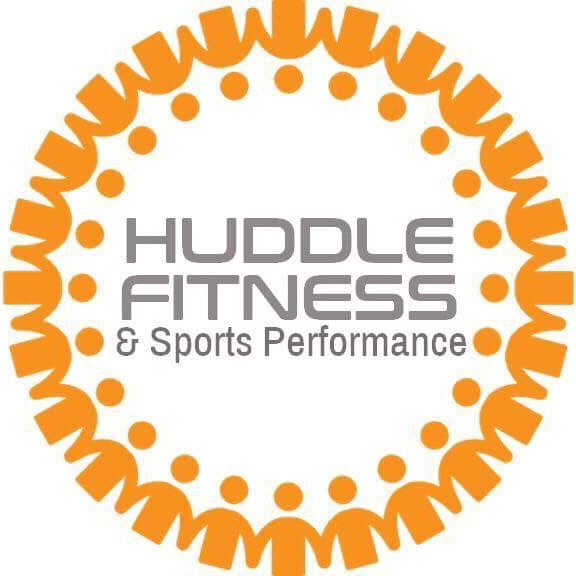 Our Clear Lake studio is steps from some of the most beautiful and unique greenbelt trails and neighborhoods in the Houston bay area, experience nature and indoor/outdoor training in the huddle. We generally spend too much time indoors. Our fitness program allows you to enjoy the sun, fresh air, and all the elements. It is invigorating and has health and fitness benefits all on its own. In this self paced program you will learn the benefits of outdoor fitness training, progressions, proper technique in form and function, outdoor adaptations, outdoor safety, and how to use ANY environment for training sessions. We want you to succeed to get the results you are looking for! Boot Camps, Pilates in the Park, Nutritional Coaching, Small Group Training, Private Personal Training, Kid’s Fitness, Youth Athletic Training, Regular Body Composition Testing, Personalized Programs, Indoor/Outdoor Fitness. Schedule a FREE assessment today! 832-212-5191 Check out our nutrition page to kick start your health goals with a FREE recipe book. Our mission: To empower and equip our immediate community to better health through an understanding of proper nutrition and sustainable exercise.